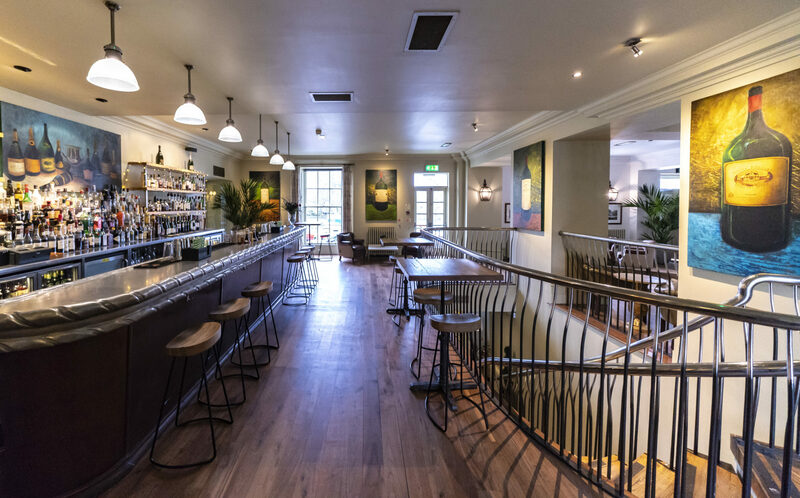 Hotel du Vin has relaunched its Bistros in York and Harrogate, following a complete refurbishment. 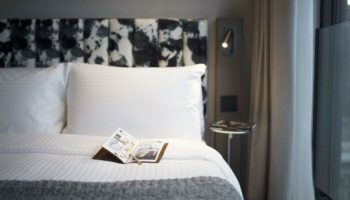 The announcement comes at a time of significant investment for the brand, spearheaded by Guus Bakker, chief executive officer at Malmaison Hotel du Vin. 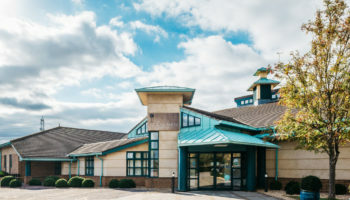 The group has recently unveiled a number of other Bistro refurbishments across the brand, including Winchester and Cambridge, and will continue to do so over the next 24 months. 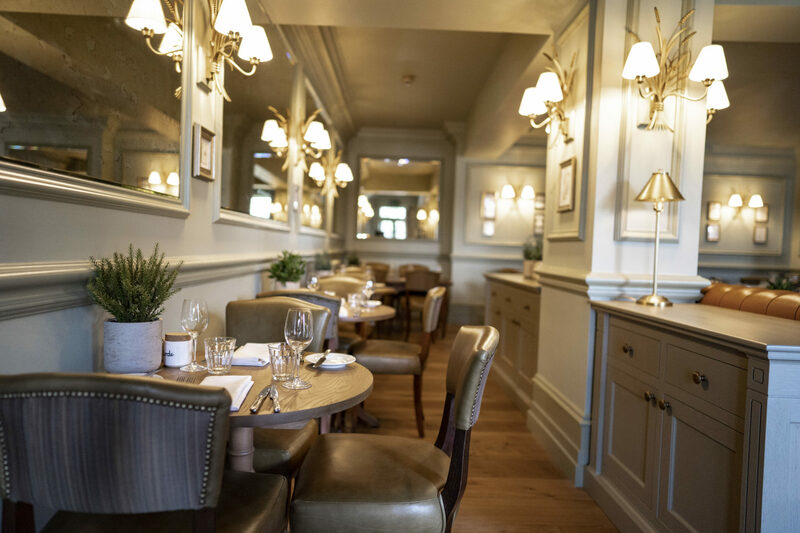 The revamped Bistros see Hotel du Vin return to its roots, evoking the traditional French Bistros that first inspired the brand, but with a contemporary feel. Muted hues, clean lines and soft lighting are embellished with plants and foliage throughout, complementing the windows. 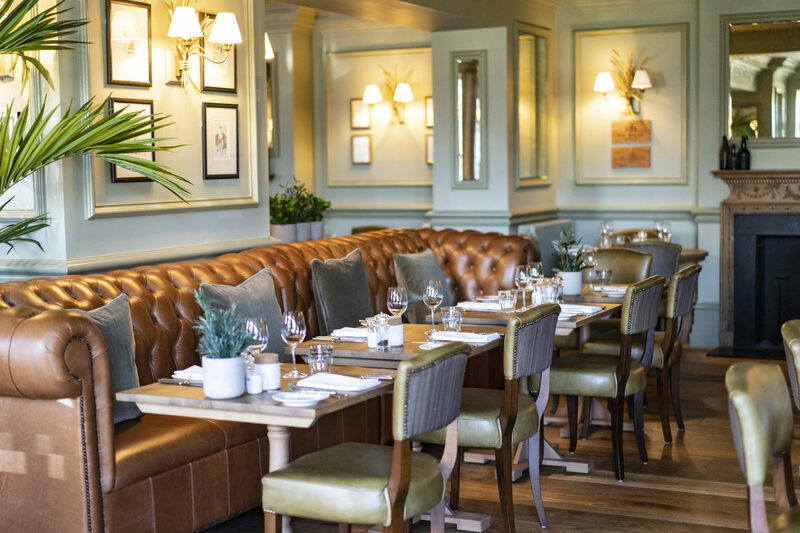 In Hotel du Vin York, terracotta and botanical green interiors are paired with simple furniture and modern, softly lit lamps, with a 16 globed chandelier in the centre. Curtained alcoves and banquet style seating have been introduced to give guests a semi private dining experience. 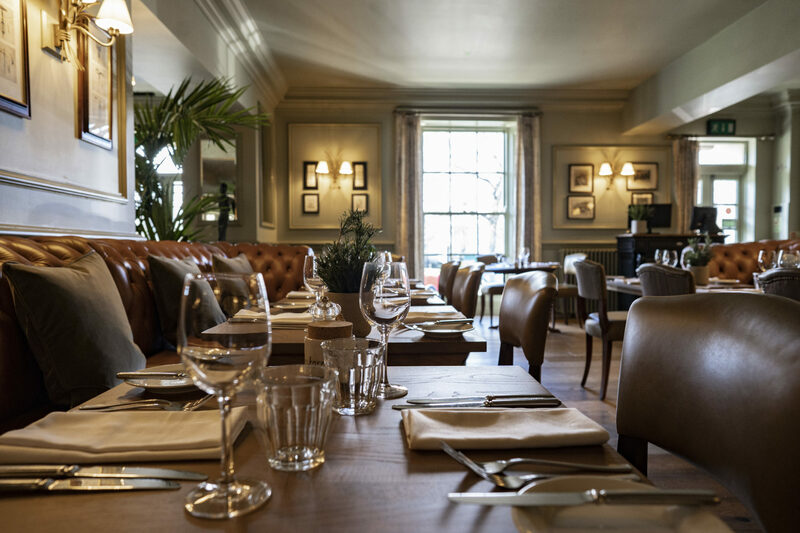 In Hotel du Vin Harrogate, the olive-green walls are adorned with mirrors, with soft lighting. The new colour scheme extends into the private dining room, which has also had a makeover, complete with golden chandeliers. 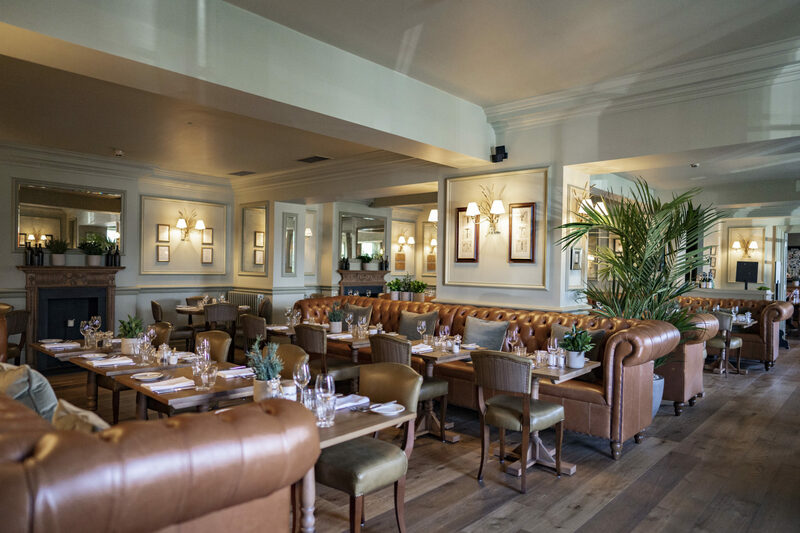 Hotel du Vin has also introduced a new Prix Fixe menu.